A kicking dnb show by Fanu & Docius at Bassoradio last Friday. Recommended, as always. 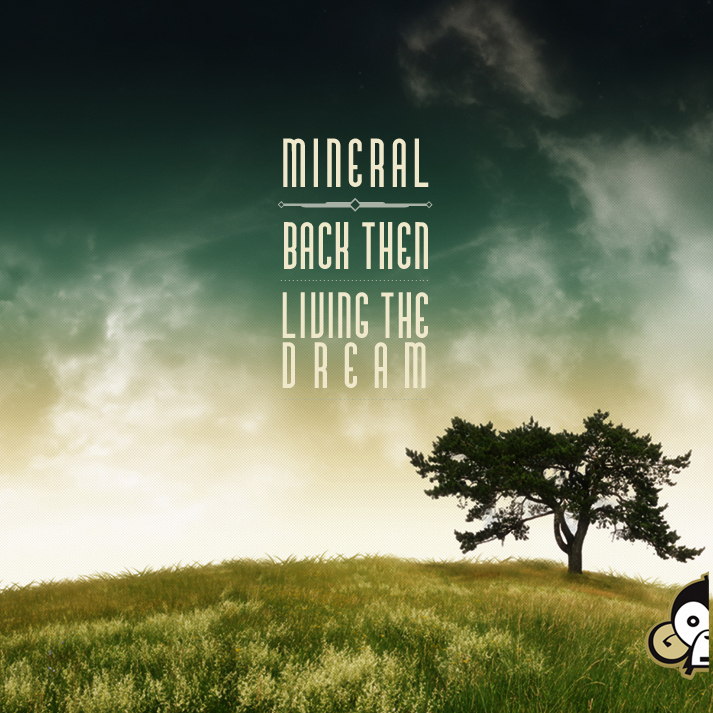 We are getting closer to the 500-fans-mark at DJ-Mineral soundcloud and the reward that I promised: free Mineral track to download. 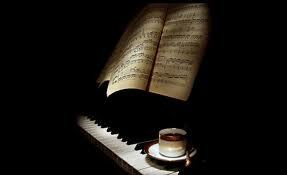 Spread the word folks to get some music while drinking your coffees. We’re at 481 fans, so 19 more fans to go… Getting closer! 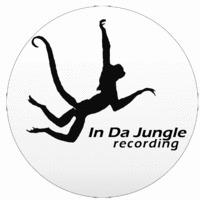 If you love drum’n'bass and you are looking for some free tracks, check this one: In Da Jungle Recording presents currently 43 high quality tracks. 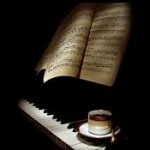 Listen them below or directly at soundcloud. Woah, I noticed that there are nearly 500 followers at my soundcloud, 474 to be exact. Thanks guys – you mean the world to me! Heard some cool news yesterday. The Finnish dnb-legend Fanu has started a new alias FatGyver to express his hiphop-styled feelings with lots of 90′s attitude. Really looking forward to hearing his stuff. Check in more detail at his blog. 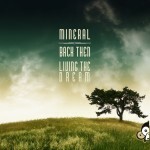 The first mixtape is available at soundcloud, listen below or download the mix. Yo guys, what’s up. 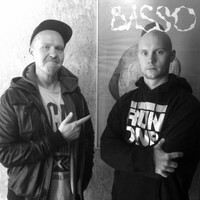 If you didn’t listen to Bassoradio’s DNB show last friday, it is up now and definitely worth checking out. The ScienceHki crew had Esc and Joe Loud as guest DJs and they played some beats’n'basses. Both Esc and Joe Loud have recorded mixes for Jungle Visions -series as well. More info at Science Hki.